We love doing business with you and we want to reward you for it. 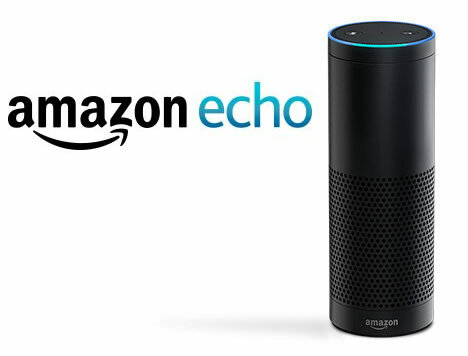 When you refer a prospective Buyer or Seller to our Team and after they meet with our Specialists, you will be entered into our monthly drawing for an Amazon echo (one winner per month). To be eligible, you must call our Team office and provide the contact information of your referral.